There is considerable interest in knowing when we diverged from our closest relative among animal species. 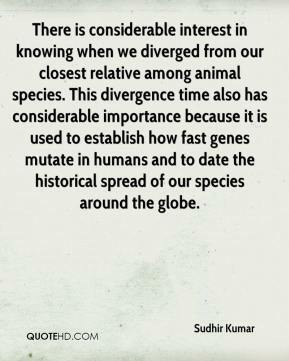 This divergence time also has considerable importance because it is used to establish how fast genes mutate in humans and to date the historical spread of our species around the globe. 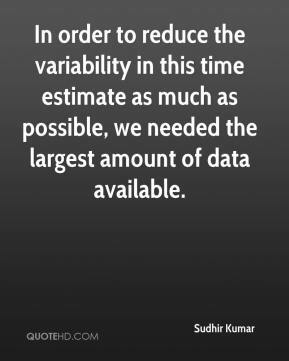 In order to reduce the variability in this time estimate as much as possible, we needed the largest amount of data available. 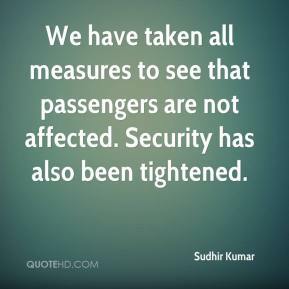 We have taken all measures to see that passengers are not affected. Security has also been tightened. 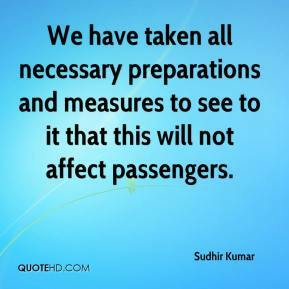 We have taken all necessary preparations and measures to see to it that this will not affect passengers. 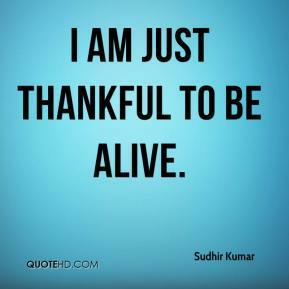 I am just thankful to be alive. Bush is a killer in Iraq and Afghanistan. He has killed innocent women and children. Bush only wants profits. 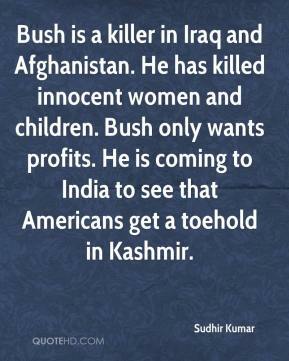 He is coming to India to see that Americans get a toehold in Kashmir. Our strategy is to play on the dreams and aspirations of the people. A passenger travelling sleeper class aspires to travel AC class, not by air. 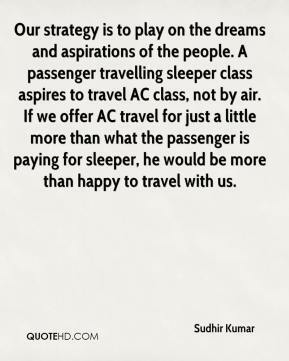 If we offer AC travel for just a little more than what the passenger is paying for sleeper, he would be more than happy to travel with us.